While most mammals are able to synthesize vitamin C, humans lack the enzyme required to synthesize vitamin C from glucose and, must obtain the vitamin from their diet. 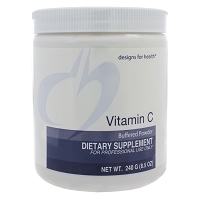 The primary function of vitamin C is to help manufacture collagen, the main structural protein of connective tissues in the human body. Vitamin C is crucial in variety of biological functions, particularly the immune system, skin, blood vessels, arteries and gums.C-Flav is a formula that combines vitamin C with various bioflavonoids to mirror the way vitamin C is found in nature. Created from multiple sources rich in vitamin C, C-Flav provides antioxidant protection, enhances immune function and provides support for healthy collagen synthesis and connective tissue. 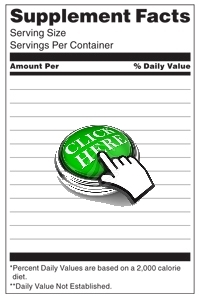 It also supports normal levels of inflammation throughout the body. 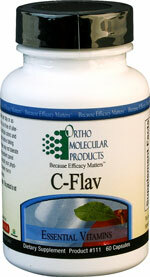 C-Flav provides 400 mg vitamin C, 100 mg acerola extract, 70 mg quercetin, 50 mg hesperidin, 50 mg hibiscus and 50 mg rutin in an easy-totake capsule form.